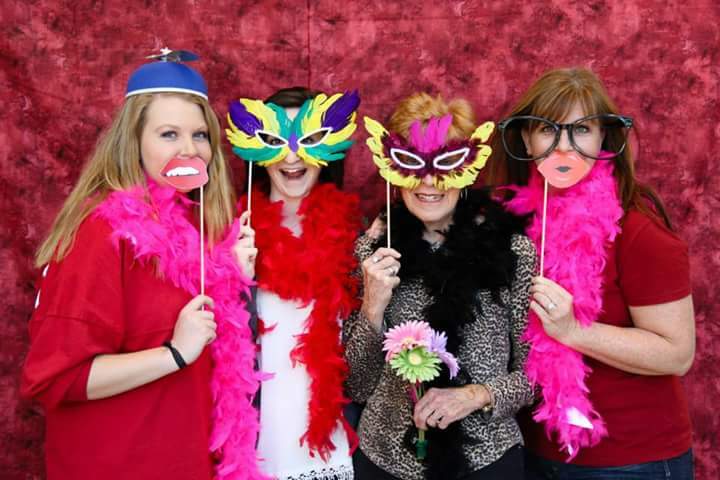 Join us at KUGR’s 5th Annual Mom’s Weekend Photo Booth! 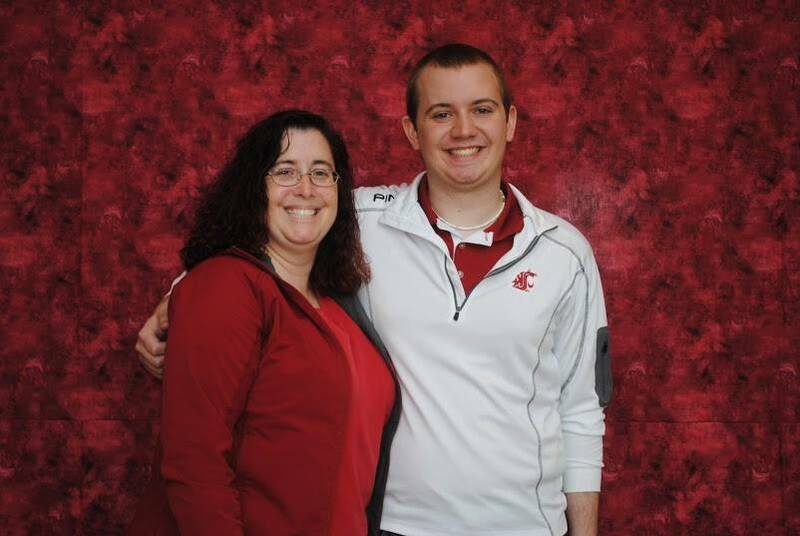 Come get a fun picture with your Mom (or bring your friends, family and Dad)! This is KUGR’s most successful fundraising event every year. All proceeds go towards developing a more professional experience for the Washington State University students who use KUGR as a creative outlet. Let us know you’re joining by RSVP’ing on Facebook.